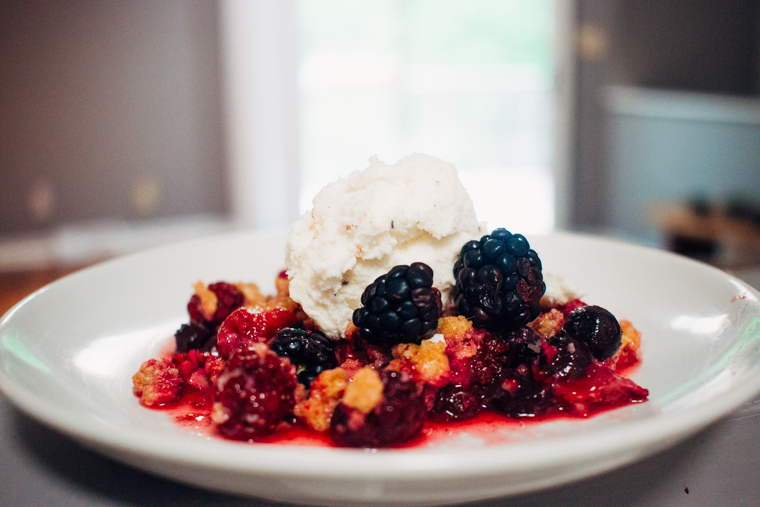 The Very Berry Crumble lets your summer berries shine, while adding a little crispy, sweet topping that pairs perfectly with some vanilla ice cream. Great recipe for a group of people! Back to school time may be around the corner, but don’t let summer die, I say! 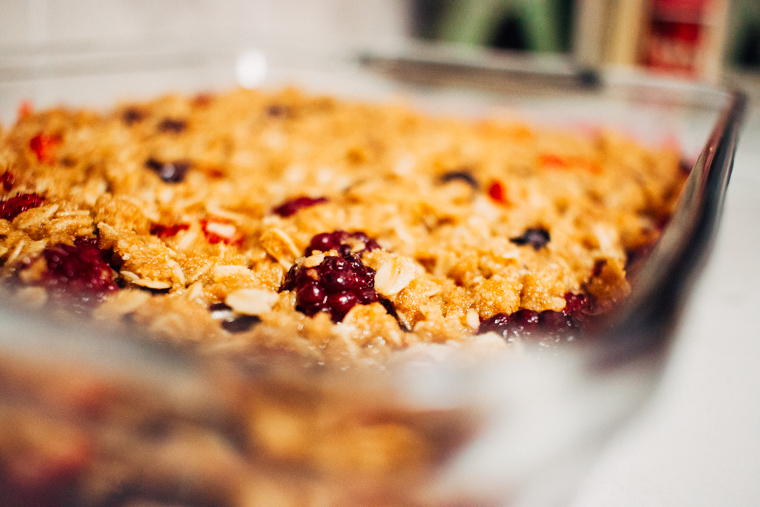 Keep it alive a bit longer by filling your house with the smells and tastes of summer with this simple Very Berry Crumble. 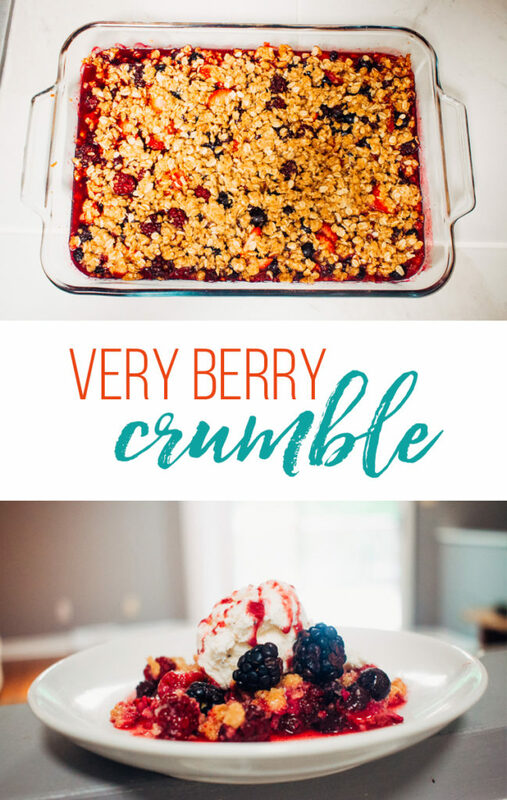 If you’re like me and love the berry insides of a crisp or crumble almost as much or more than the topping, than this recipe is for you. 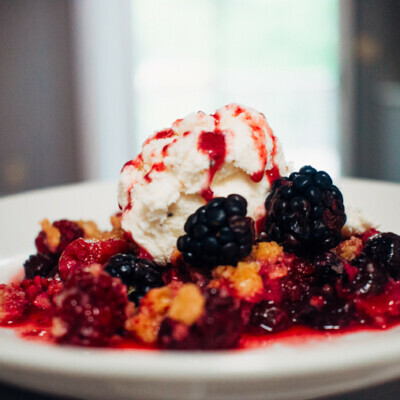 The Very Berry Crumble lets your summer berries shine, while adding a little crispy, sweet topping that pairs perfectly with some vanilla ice cream. Preheat the oven to 350°F. Grease a 9×13 inch casserole dish with cooking spray or with butter. In a medium-sized mixing bowl, stir together the berries and sugar. Pour into the casserole dish. Wipe out and dry that mixing bowl to use again for the dry mixture (fewer dishes!). Stir together the flour, oats, sugar, and salt. Pour the melted butter over the top and stir until combined. Spread this topping evenly over the berries. 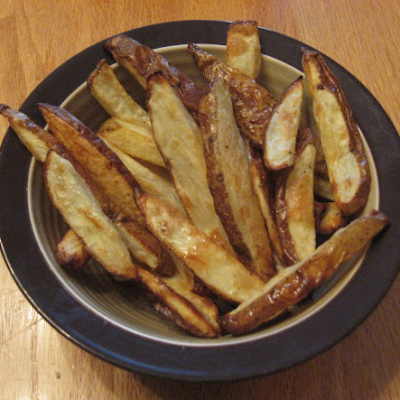 Bake for about 30-35 minutes or until bubbly on the edges and golden on top. Let cool slightly and serve with vanilla ice cream. To Freeze: Prepare the crumble, but do not bake. 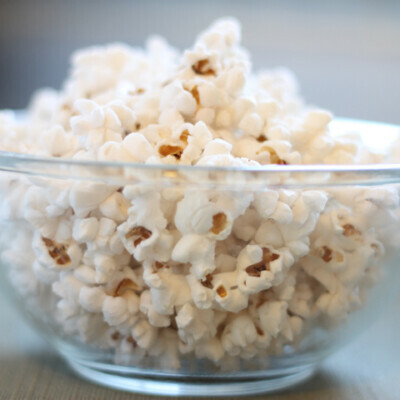 Wrap tightly with plastic wrap and foil or an air-tight lid. Freeze. 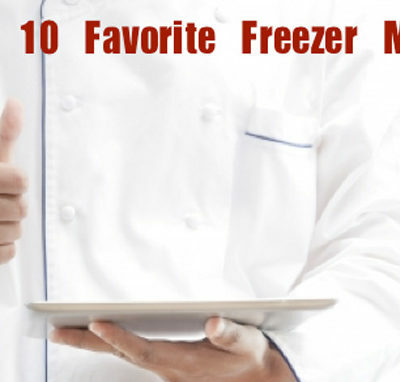 To Prepare From Frozen: Thaw in the fridge and bake as instructed. Make sure to check out all of our desserts on Thriving Home. 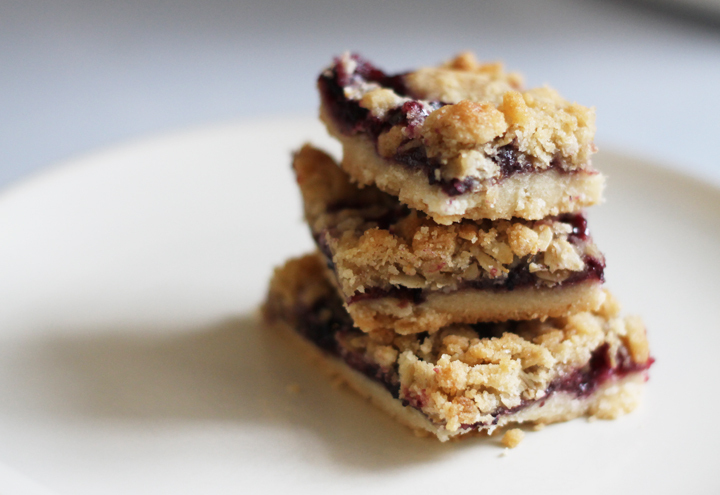 If you like berry desserts, you’ll love our Blueberry Oat Bars.